Mike O’Hara has been farming his whole life. He was born on a farm near Brampton, Ontario and moved to King Township in the early 60’s. 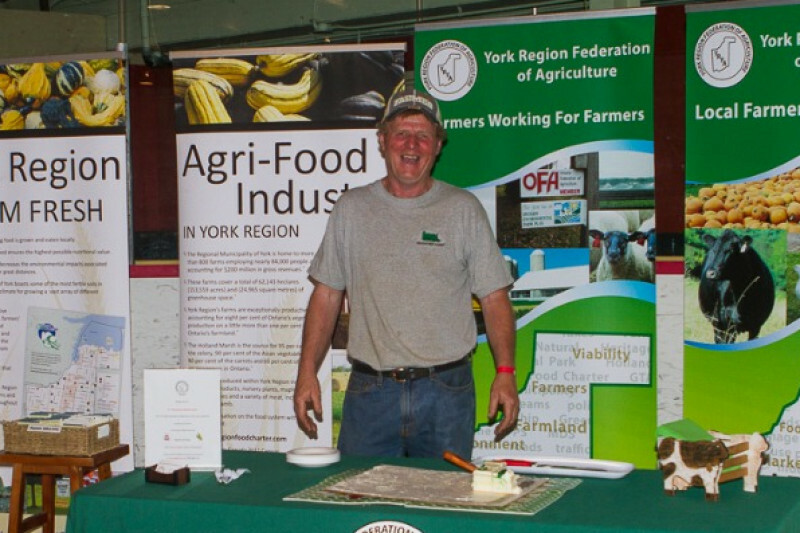 He is long-time member and now Vice President of the Schomberg Agricultural Society. Most importantly, Mike is a true and loyal friend and member of the farming community. Always ready to help in any way he can. Mike has been battling a virus for several months which has been attacking his spine and has left him immobile. He has had some help from friends and family with his farm work however, his crop has suffered significantly. We are asking for your help and support in getting Mike out of his wheel chair and back behind the wheel of his tractor.